HPC or high performance computing is the application of the world’s fastest computers (super computers) to computationally intensive problems. Some common applications include astrophysics, climatology, health sciences, biomedical science, and engineering. What are the benefits of HPC? HPC is of vital importance to many research scientists working in diverse fields. It allows us to simulate and observe events it would otherwise be impossible to witness, such as the birth of stars, the interaction of subatomic particles, the intricacies of the human brain and many more. HPC is often viewed as the third pillar of science in conjunction with theory and experimentation. PRACE, the Partnership for Advanced Computing in Europe, is an international non-profit association with its seat in Brussels. It has 25 member countries (February 2015) whose representative organisations are creating a pan-European supercomputing infrastructure, providing access to computing and data management resources and services for large-scale scientific and engineering applications at the highest performance level. 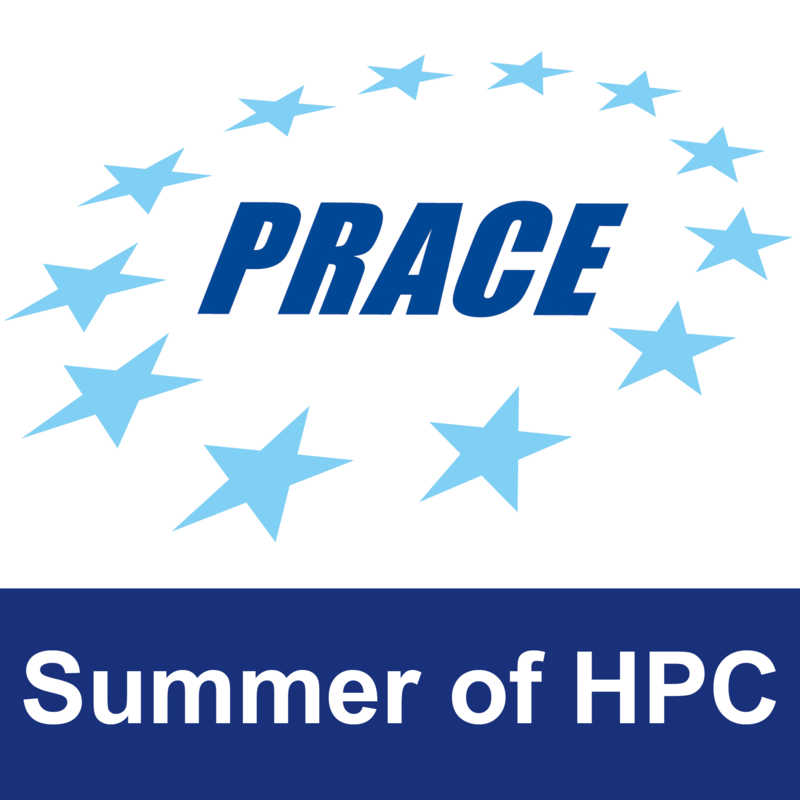 Why is PRACE running Summer of HPC? PRACE wishes to inspire and encourage the next generation of software engineers, system administrators, and general users of HPC systems in order to keep Europe at the forefront of supercomputing.